While stunningly beautiful, living in a humid climate like South Florida’s can be challenging at times. The addition of a dehumidifier to your Boca Raton home brings a myriad of benefits to those trying to find comfort indoors. The air conditioning, heating and ventilation experts at Palm Air AC want you to stay cool and comfortable all year round, which is why we’re going to explain how a dehumidifier may benefit your home. Water stains on ceilings or indoor walls. Condensation frequently forms on windows and other areas of your home. Must or mildew smells you can’t get rid of. Small, black spots (mold spores) growing on walls. Dehumidifiers (obviously) reduce humidity levels. This means your home is less favorable to allergens likes dust mites, mold and mildew. Dehumidifiers help reduce indoor odors. Strange smells often accompany growths, causing a musty or rotting smell. Dehumidifiers reduce mold and mildew from spreading to clothing, furniture, curtains, and other household fabrics. Dehumidifiers reduce skin irritations and respiratory symptoms stemming from allergens. Dehumidifiers help reduce dust formation in the home, which means less cleaning chores for you. Dehumidifiers reduce energy costs associated with your air conditioner as your AC won’t have to work as hard to cool and dehumidify the air entering your home. Has your South Florida home been feeling extra moist or humid lately? 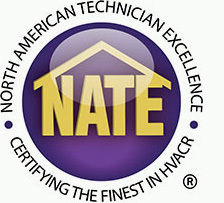 Contact the HVAC professionals at Palm Air AC. We will give an honest and reliable answer. 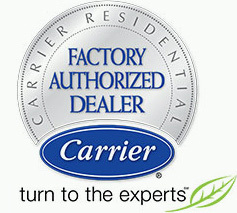 We'll also set you up with all of the indoor comfort solutions you could need for your residential or commercial space. Contact us today to schedule service or learn more!